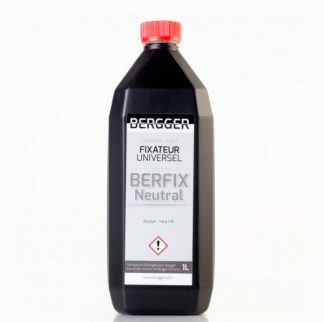 Bergger BERFIX Neutral Fixer is suitable for both films and papers. This high quality fixer aids the photographer avoiding an acidic stop bath. When using this neutral fixer, a water stop bath is recommended. For film, water stop bath allows the shadows to develop more detail while stopping the development of the highlights. 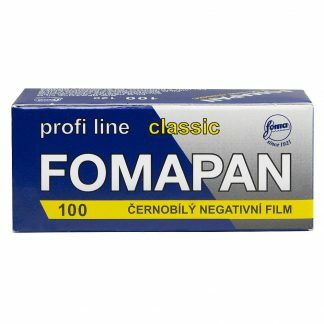 If you want to reuse the fixer, we recommend a dilution of 1+4 allowing 20 films to be fixed with one liter of working solution. 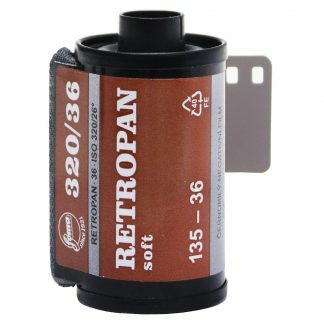 If you prefer to dilute 1+9, you can then fix 5 films. The use of BERFIX Neutral is highly recommended following Bergger PMK developer processing. 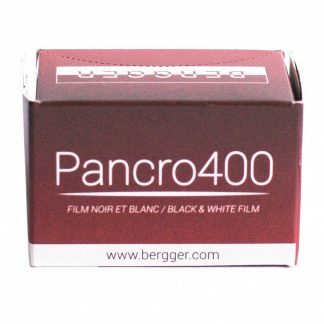 Perfect for any film fixing especially when water stopping! 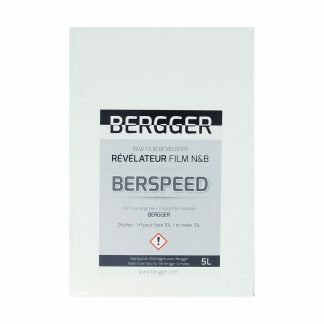 I use BERFIX Neutral Fix after water stopping any delicate films that I don’t want in contact with acid stops. 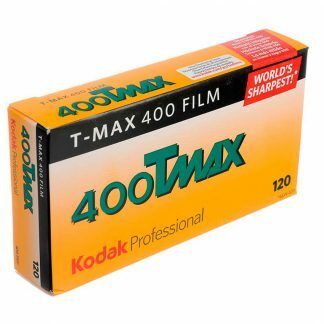 I use it consistently with Film Washi paper films, delicate outdated films and when I water stop for increased shadow detail.